I’m readily familiar with Restless Modern from his MOONZz collaboration, but this is the first solo single I’ve heard from the indie-electro artist. 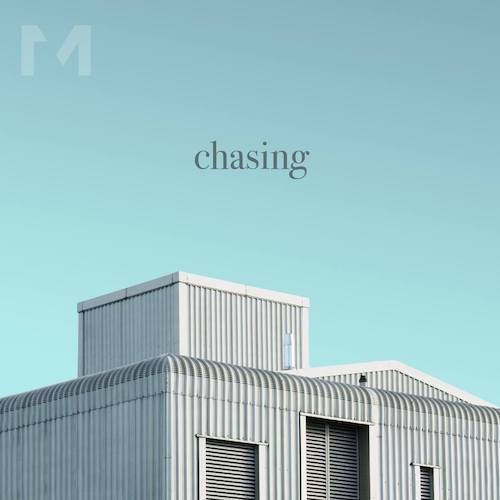 “Chasing” continues the flashes of brilliance he displayed on “Navigator” with a production that’s both intricate and infectious. The choppy vocal samples are piercing, the ’80s-esque programmed percussion provides a super nice touch, and his vocals have a casual confidence to them that makes the track feel effortlessly cool overall.